I recently started a project on an app of mine! 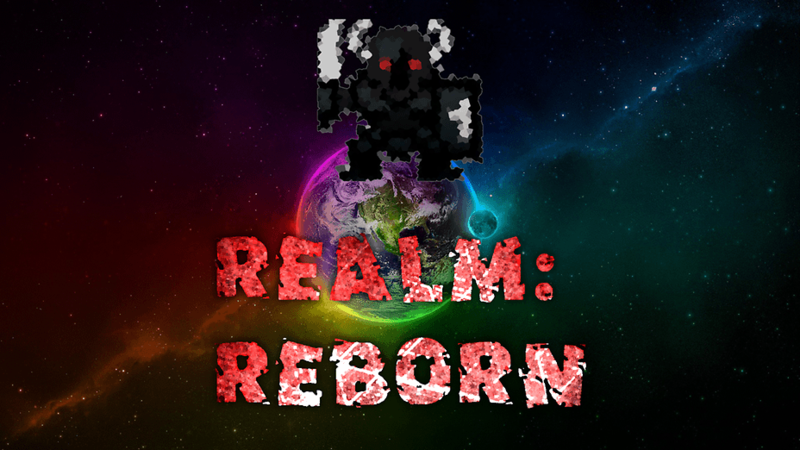 It's a top-down, bullet-hell-esque, 8-bit shooter named Realm: Reborn! Choose from 4 classes, and kill all the enemies! 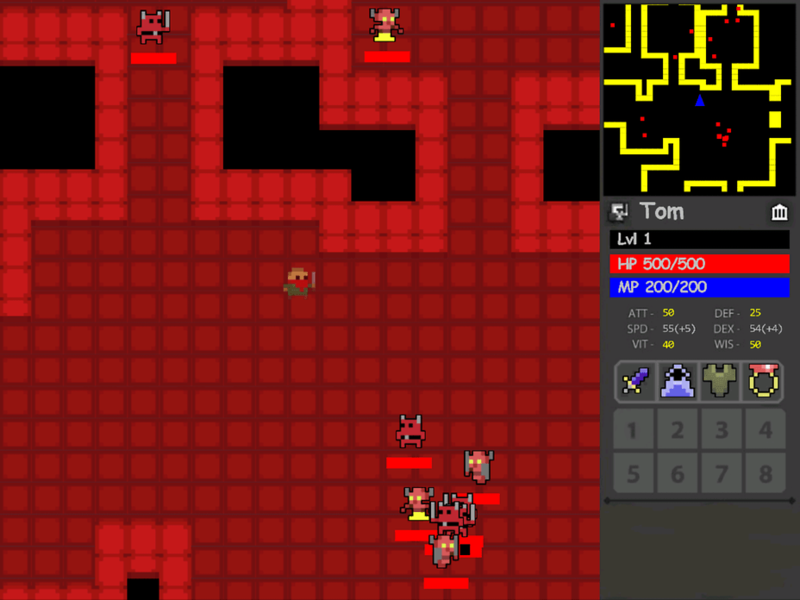 At the moment it is very much a work-in-progress, and only has one randomly generated dungeon, however I plan to keep updating it for as long as I can! Here are some screenshots of the game! And it is the 25th or so result down.